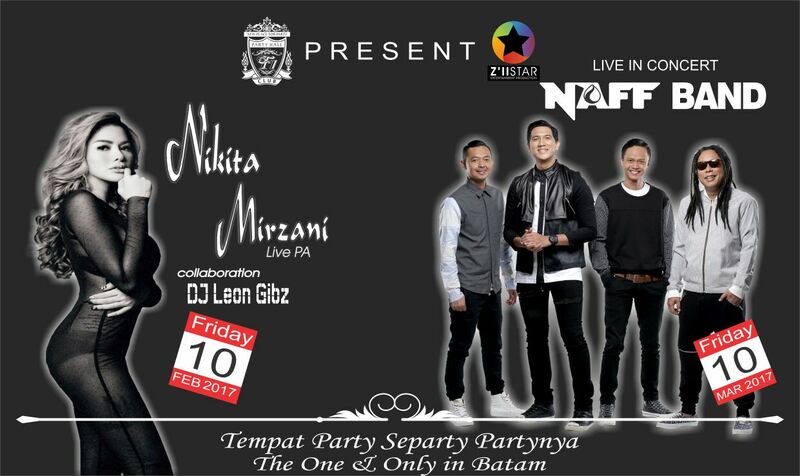 Valentine Day'S... @F1_CLUB Batam Live pa " NIKITA MIRZANI "
Selaammaat Paaaggii F1...!!!!! Special Event Spectaculer Valentine Day'S... @F1_CLUB Batam. Friday Nite 10, February 2017. When Angel Meet Devil " Spectaculer Live pa " NIKITA MIRZANI " super Hots en bombastis perfomance... Claboration DJ Leon Gibz Z'llStar. Special Openning Show by AndreBailing Amazing perfomance DragQueen Jakarta.